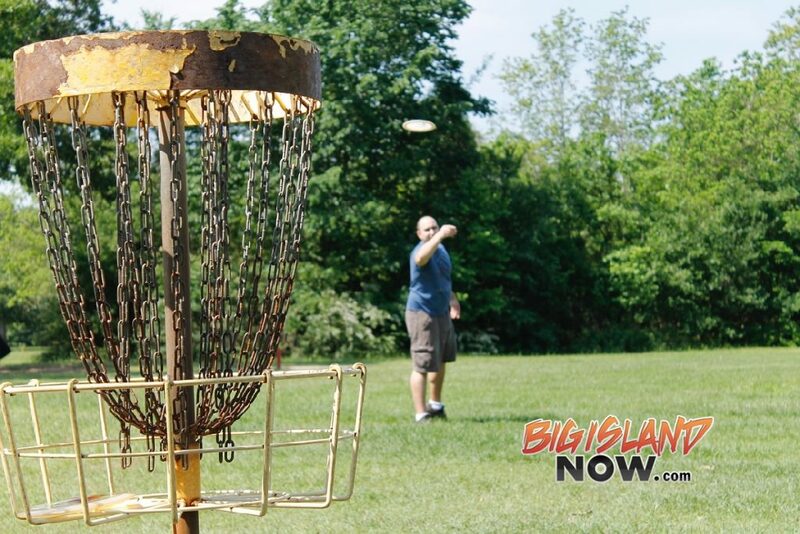 The County of Hawai‘i is holding a free Disc Golf in the Park program at the Old Kona Airport Park on Sunday, April 28, 2019, beginning at 9 a.m. There will be a nine-hole course set up around the park starting at the rugby field behind the Kekuaokalani Gym. Disc golf is played much like traditional golf. Instead of a ball and clubs, however, players use a flying disc or Frisbee. Participants of all skill levels are welcome to this family friendly program and need to provide their own discs/Frisbees to play. 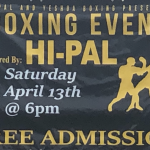 For more information regarding this free event email Kelly at kelly.hudik@hawaiicounty.gov or call (808) 327-3565.